Objective: Exposure visit of farmers to Krishi Unnati Mela to show the latest technologies developed by IARI and to Webcast the address of Hon'ble Prime Minister of India in Krishi Unnati Mela at IARI Campus, New Delhi. 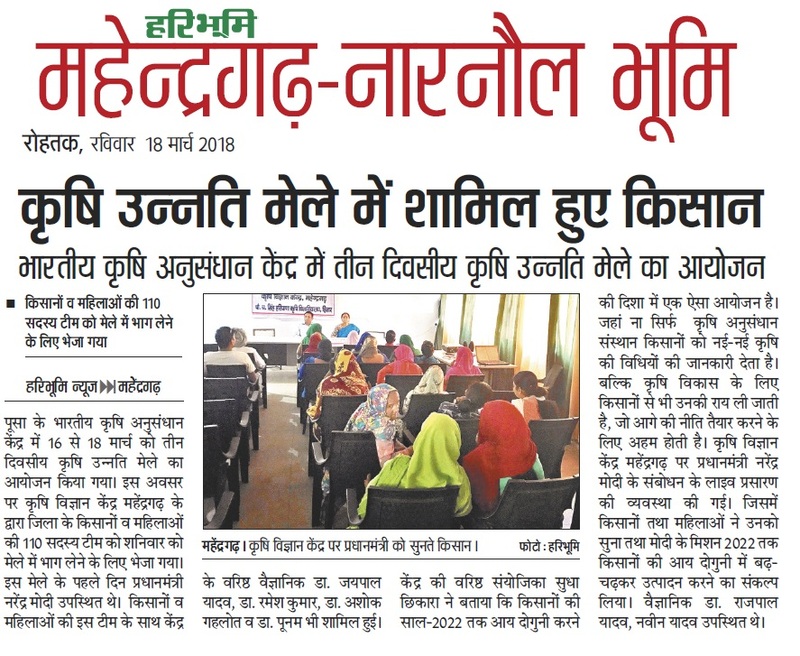 The Krishi Vigyan Kendra arranged exposure visit of farmers to Krishi Unnati Mela organized by IARI, NEw Delhi. A total of 110 farmers and farm Women visited the Mela. The participants visited various stalls displaying improved technologies developed by IARI and other institutes. 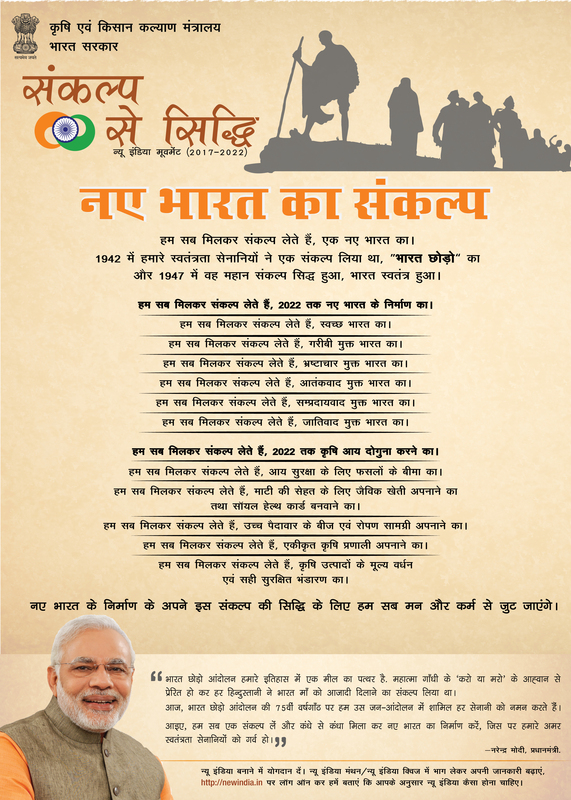 Arrangement for live webcast of the address of Hon'ble Prime Minister of India was also made at KVK campus. 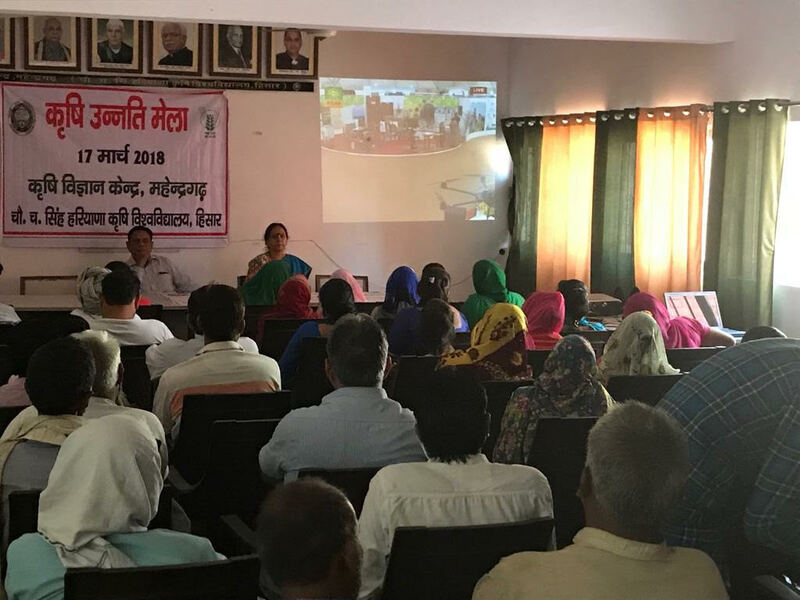 Approximately 800 farmers and farm women attended the webcast programme.